Long Life, Low Maintenance, The Smart Alternative. Smartfence offers the illusion of a well finished timber board, but is infact a waterproof timber replacement polymer, which means that is not produced from our global rainforests, like many fencing timbers. 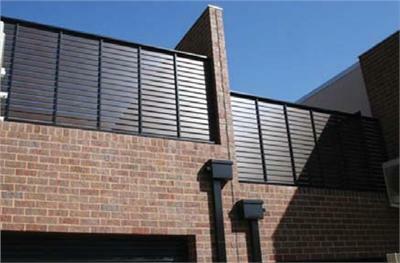 Smartfence is the smart alternative to finished, decorative timber boards. Would you like to learn more about Smartfence?